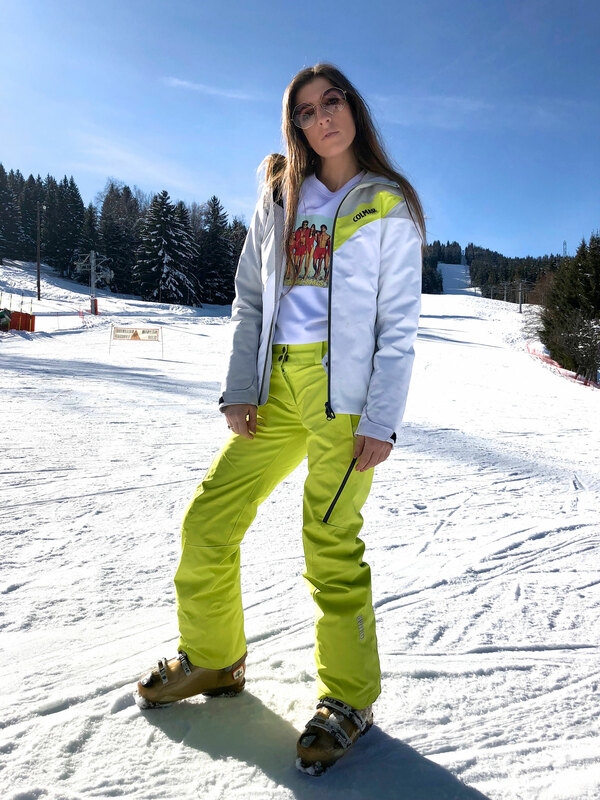 SKITRIP MEGEVE - De website van #NANOUK Belgian clothing label with a twist for women, men and kids since 2014. Made in Belgium. Bio cotton sweaters and t-shirts under the fair wear label. 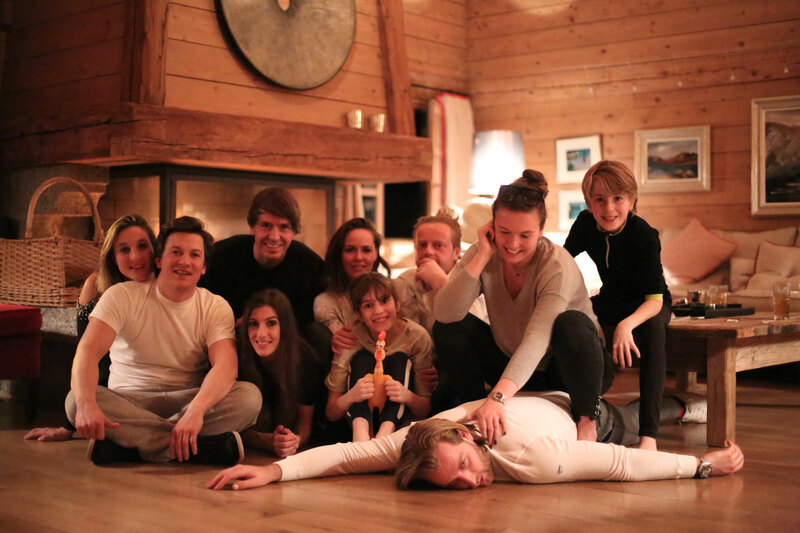 We hired a luxurious chalet for 10 persons, the chalet had everything we could wish for! 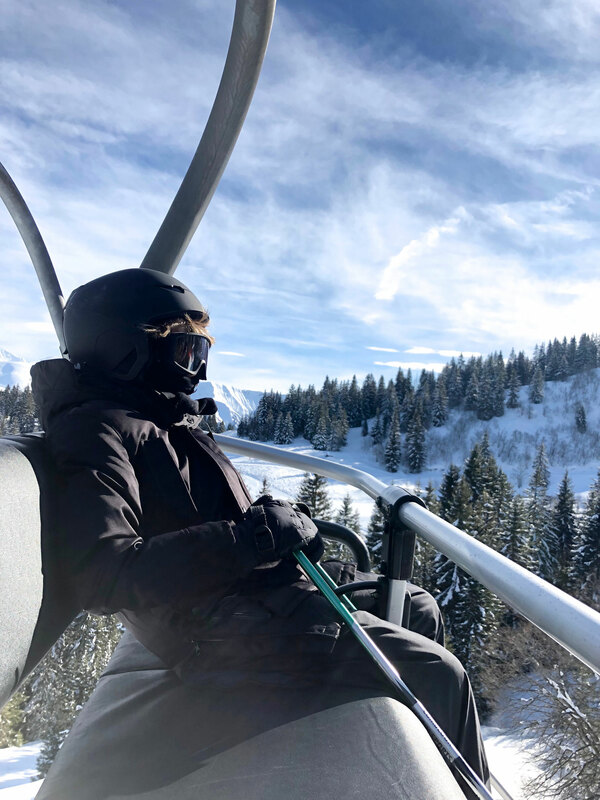 See the vlog above to have a tour in the chalet. 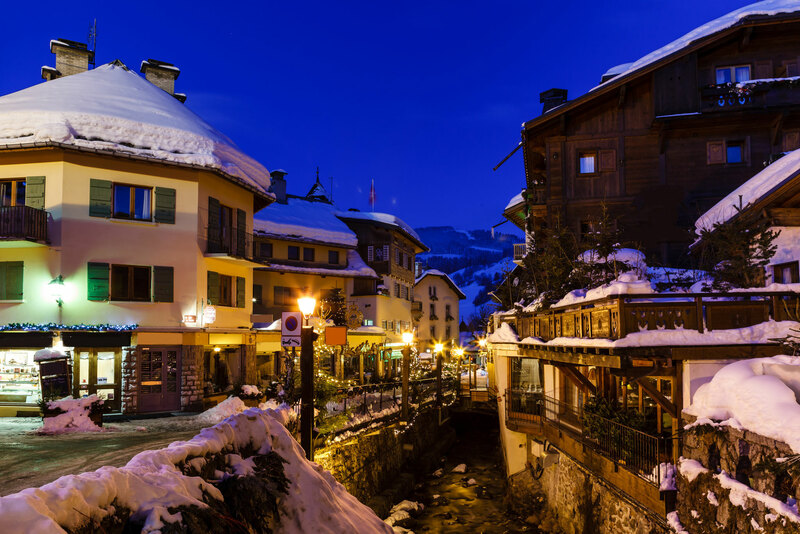 Megève is one of the oldest resorts in France. It is a beautifully restored village with a church from 1085 and a car-free center. 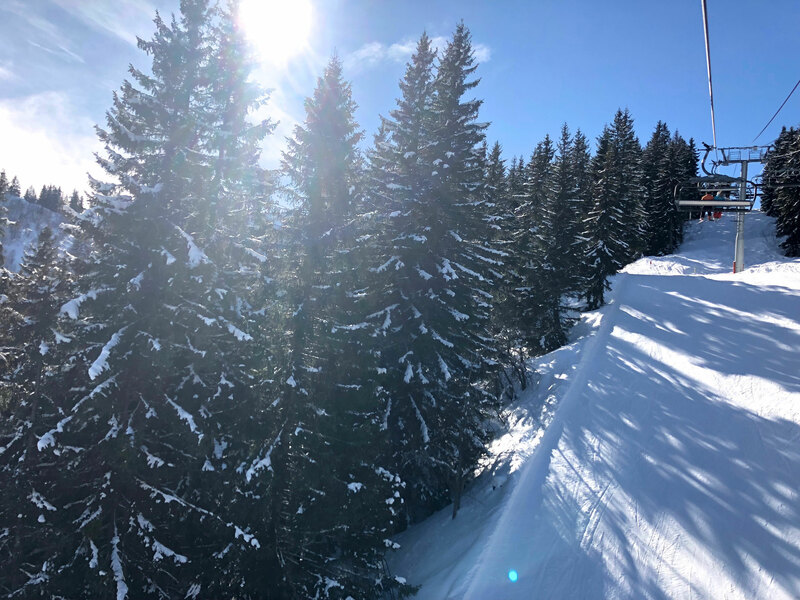 Megève is part of Evasion Mont-Blanc, a ski area with more than 400 kilometers of pistes. 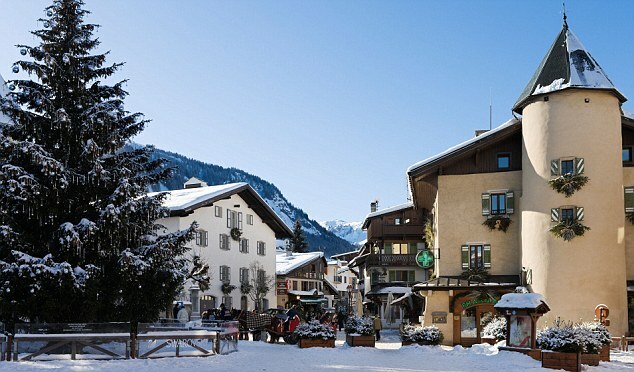 From the village you can take the lift to the slopes. - Amator collection trousers, now in stores! 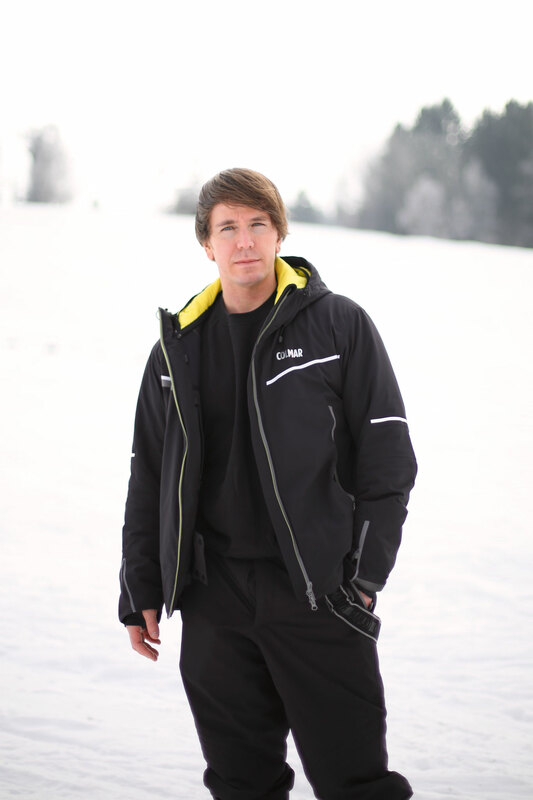 Looking like a pro on the slopes wearing technical skiwear by COLMAR SPORT. That would be very sweet!